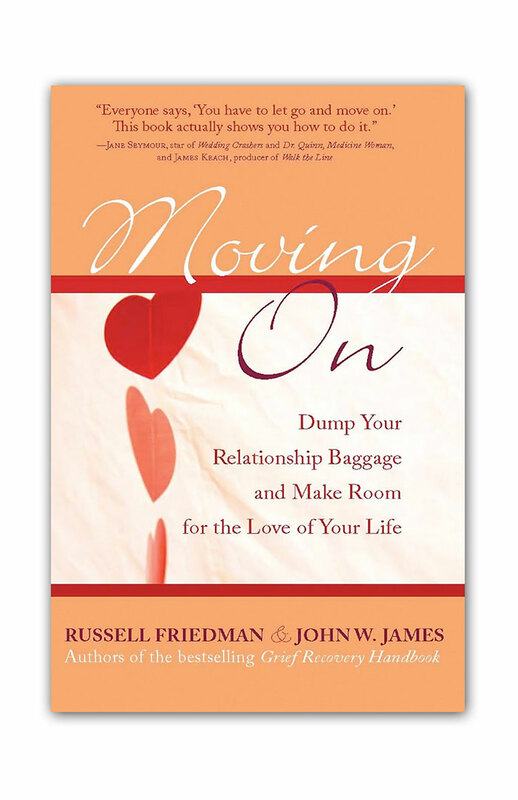 In this groundbreaking book, Russell Friedman and John W. James show readers how to move on from unsuccessful past relationships and finally find the loves of their lives. 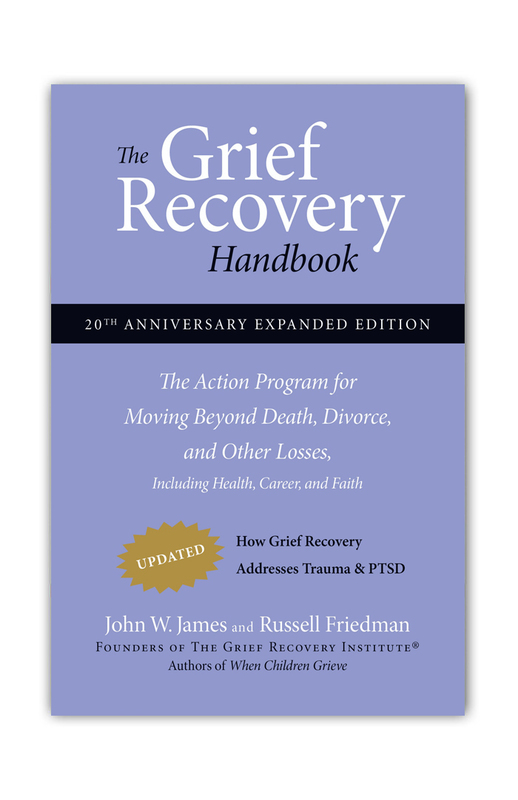 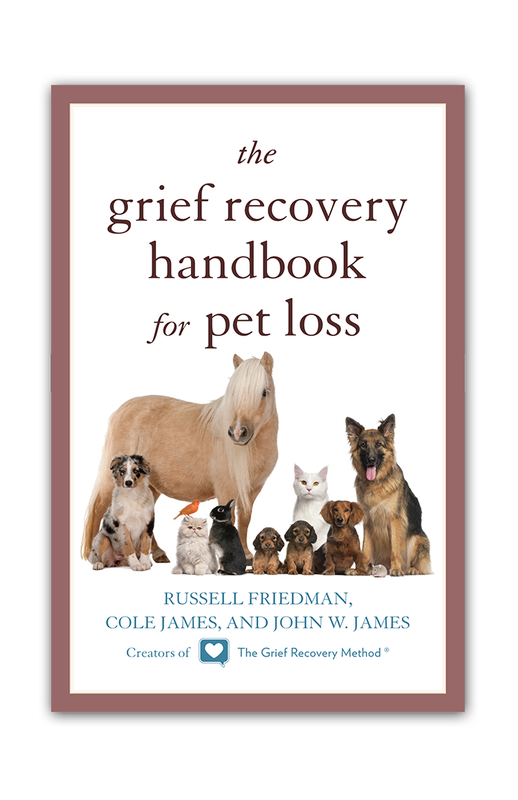 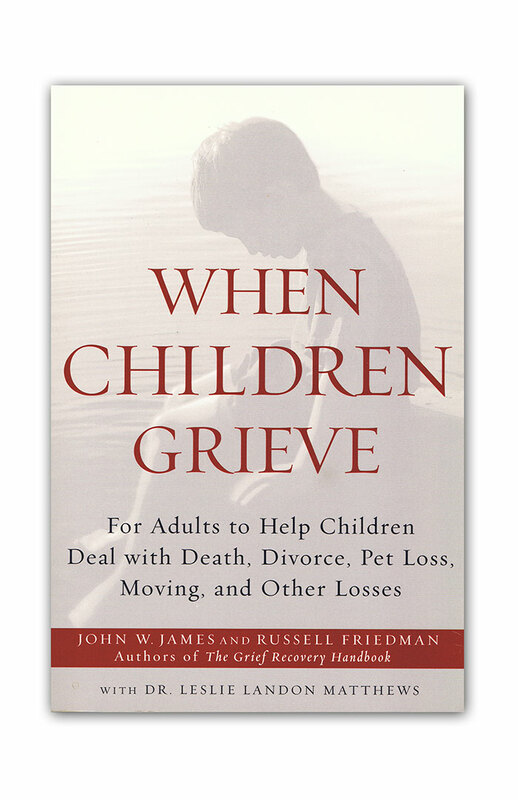 Demonstrating revolutionary ideas that have worked for thousands of their clients at the Grief Recovery Institute, Friedman and James give readers the strategies they need to effectively mourn the loss of their relationships, while opening themselves up to love in the future. 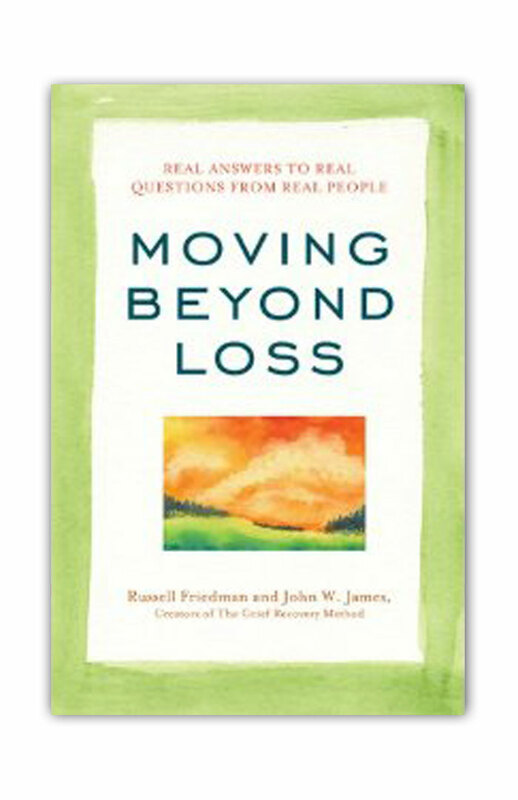 With compassionate guidance, Friedman and James help readers to close a chapter of their romantic pasts so they can begin again.